Check my work out on theknot.com! 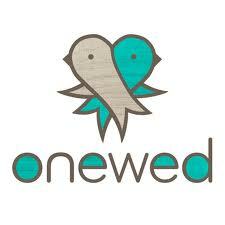 My onewed.com Reviews are so Sweet! I'm a WeDj.com Bronze Member too! Check me out on Wedding Channel by "The Knot"
Jennifer is amazing. She is professional, fun and easy to work with. What's more she goes with the flow and gets the job done. She really created an awesome collection of photos from our wedding. We hardly knew she was there when we were dancing and having fun at the reception. She made us feel special and listened to our ideas. She offers a fabulous deal on wedding photography and there is nothing lacking in quality of the photography, though she is very affordable. We got really lucky because she was flexible with her dates and was able to shoot our special day. Thanks to Jennifer, we will have our beautiful photos to look at for years to come. We would highly recommend her. Jennifer was fantastic! She made it where you really never knew she was there and she was so easy to work with. Our guests told us that Jennifer never seemed to get in the way and everyone, including us, love the pictures! Jennifer was great. She was able to manage my very large family well and we ended up with some amazing pictures. She is definitely affordable compared to the other photographers in Plano and the quality is great. You won't be disappointed. Jennifer was absolutely wonderful. She was easy to work with and everybody enjoyed the pictures. She helped me to forever document my special day. It was also exciting to see pictures of events that transpired while I was getting ready. She was very professional. I would recommend her to all my friends and family. Jennifer Bonds did a great job, she was everywhere and got some really good memorable shots. I believe she did the best anyone could ever do. 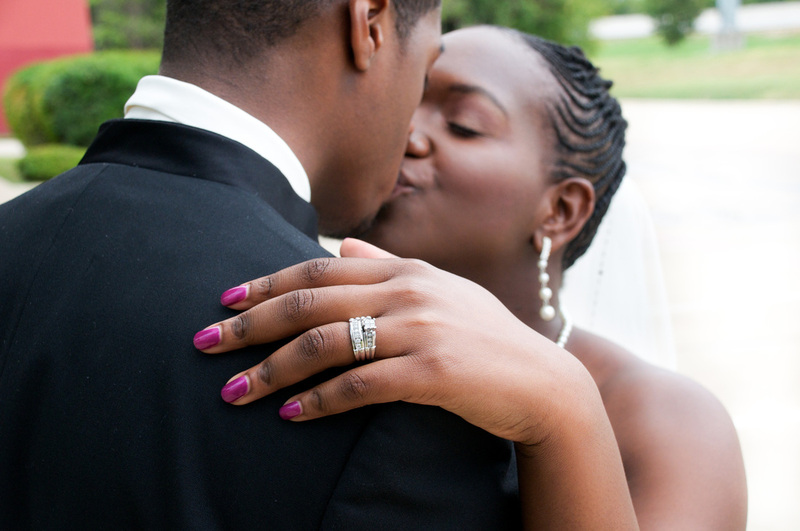 We could not have asked for a better photographer, especially at such a great price! Not only did she take absolutely beautiful photos, but she fit-in really well with our family and guests, and was not at all intrusive. We will certainly recommend Jennifer to all of our friends! Thank you for doing such a wonderful job at our wedding. People kept asking if you were a personal friend taking the pictures, just because you were fun, lively & very respectful. So thank you so much. I posted photos from our wedding day - they are absolutely wonderful! I can't seem to thank you enough. :-) THANKS! I saw our wedding photos online this morning, and they are BEAUTIFUL! Thank you SO much!! I'm so excited to share them!! Thank you again SO much for taking such marvelous photos!!!! Again, thank you SO much! You are very talented, and we will certainly be referring our friends your way!! Actually, we may be back in touch with you as well, we'd love to have some "family" photos done w/ us and our dogs (cheesy, I know!) :) And maybe eventually when we start a "real" family, although that's several years away. :) We have been 112% satisfied with everything you've done for us! Jennifer and Ivy (we did a 2 photographer package) Were GREAT! I seriously never even noticed. All the candid and posed shots were equally perfect! There are a great deal of packages offered at reasonable price, and the album Jennifer put together is wonderful. They picked up the mood of our group right away, were playful and fun but knew how to get the job at hand done quickly and right. I loved all the pictures posed and candid. I didn't even notice that she was there, when I was looking at the pictures I kept saying I don't remember her even being around. I really liked Jennifer because I was on a limited budget and I was able to get all my pictures on a CD and print the ones I wanted on my own time and that saved a lot of money. But she also has a website that you can give to your friends and family and they can order which some of them did. Thank you for being so delightful to work with on Friday night! Your constant smile was very appreciated as was the quickness with which you got us through the posed family shots. Thank you for being one of many people who made her day extra special! Jennifer did not hesitate to tell us where to stand, where the good light was etc. so that we could get the best shots. She was able to do all that without taking anything away from our special day. We are not very photogenic folks - she did a great job taking lots of photos so we had many to choose from and could use the best of the best for our albums. Thanks again for everything. The pictures were great; everyone loved them. We will recommend you to our friends! Thanks again! Things are great! Thank you so much for everything! [The albums] turned out great! We are very happy with how things turned out! Thanks again for the excellent pictures.